Use offer code CRUCIBLE for 5% off Scuf controllers! Birds, Bones and Swain are back with a special episode of the podcast for all things Destiny PvP. It’s finally here! The super bonus PvE episode! 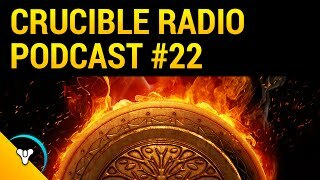 On this rare edition of Crucible Radio, Bones, Birds and Swain sit down to discuss everything and anything that has do with the Taken King outside of the Crucible. From raids and stories to subclasses and lore, these guys don’t just focus on PvP – from the moment The Taken King came out they’ve been absorbing every aspect this game has to offer. 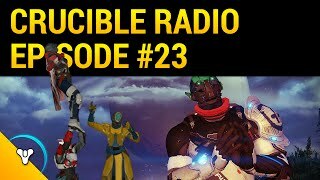 So sit back and enjoy Crucible Radio’s thoughts on the other half!